This Saturday, April 13, record stores across the globe open their doors for the 10th annual Record Store Day, an inaugural event celebrating the culture of independent record shops in America and abroad. 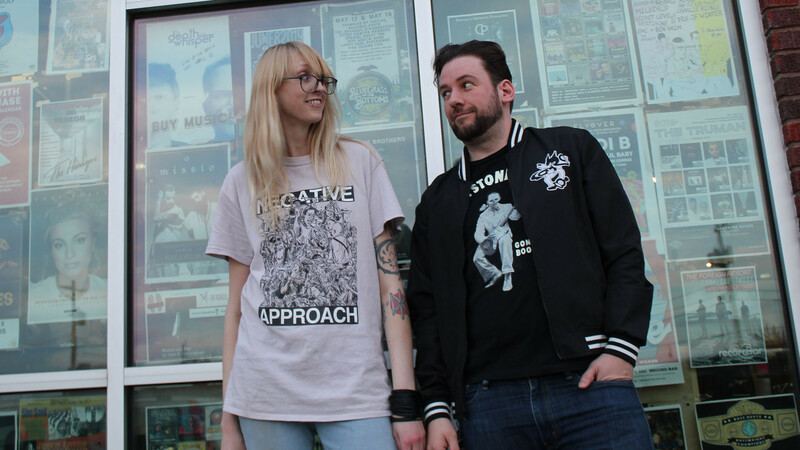 Over the course of the day, hundreds of vinyl and cassette releases will be sold through independent record shops — featuring exclusive releases from Green Day, IDLES, Fleetwood Mac, Queen, Iggy Pop, Prince, David Bowie, Elastica, Jeff Buckley and many more. What began in 2007 as a gathering of store owners and employees to celebrate and spread the word about the 1400+ independent record stores in the United States and thousands abroad has since snowballed into an official holiday. Since the first Record Store Day on April 19, 2008, vinyl sales have enjoyed record highs — eclipsing $410 million in sales as of 2016. In 2018, vinyl accounted for an estimated 9.7 million albums sold. Even as streaming platforms dominate the industry and physical sales continue to suffer, vinyl sales have withstood the depression, increasing by roughly 40 percent each year. With apps like Spotify and Apple Music, it has never been easier to access your favorite tunes. And yet, driven largely by LP consumers age 34 and under, vinyl is as strong as its been in 30 years. 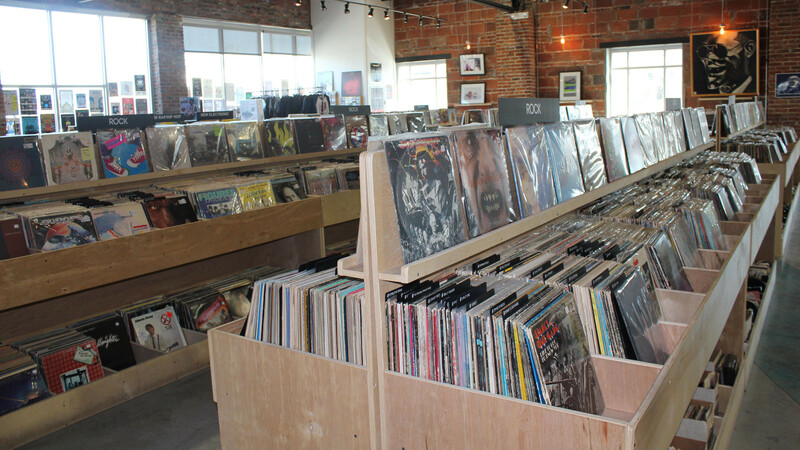 Consequently, Kansas City has seen a revival of record stores. Among those leading the charge is Josey Records Kansas City, at 1814 Oak Street. A 6500-square foot space, Josey Records KC opened in June 2015. The story of Josey Records begins with its flagship location in Dallas, Texas. House DJs and music enthusiasts Luke Sardello and Waric Cameron opened the 16,000–square foot space in 2014. A year later, rumors spread that the pair wanted to open a satellite store in Kansas City. There was also the Music Exchange — a massive record store owned and operated by Ron Rooks from 1979 until his death in 2006. Once a staple of Kansas City’s indie music scene, the Music Exchange was the spot to dig for vinyl. Among the diggers were Sardello and Cameron. With those memories in mind, they thought Kansas City was a perfect spot to expand their business. It wasn’t long after LeBeau caught wind of their plans that a bit of research and reaching out led him to Dallas for an interview with Sardello and Cameron. “We all got along really well. It was like I knew these people. They were doing it for the right reasons. And I just felt really comfortable with them,” he said. Those right reasons — the deep appreciation for music, the act of discovery, the joy of unearthing from a dusty crate an LP that resonates with the soul — are no doubt a part of Josey’s charm. And this is why Record Store Day exists — to celebrate that culture of music community and discovery. It’s hard to say exactly what makes a record store special, but Josey seems to have hit the nail on the head. With plenty of creative freedom and an accessible business model, LeBeau, Britt Adair and the rest of the team have steadily turned Josey Records into a mainstay in the Crossroads Arts District. LeBeau noted when the store opened four years ago, it was ahead of the curve; the Crossroads was largely empty, with the exception of Grinders and CrossroadsKC. But with the help of Kansas City’s recent urban expansion — including the installation of the Streetcar — the district is now home to a multitude of art galleries, breweries, businesses and restaurants. Thanks to First Fridays and spots like Mission Taco and Brewery Emperial, 18th and Oak has become a main thoroughfare in the Crossroads. “The first year was hard getting people down into the Crossroads, but now it’s hoppin’,” said Adair, who has been on the Josey team since day one. Where once Josey was a destination spot with little in the way of foot traffic, you’d be hard pressed to find the store empty nowadays. And this Saturday, if you show up early enough, you’ll likely find a line wrapping around the back of the building. Doors open at 7 a.m. this Saturday, April 13. More than 400 limited releases will be made available. Expect discounts on used records, cassettes and equipment. From 11 a.m. to 3 p.m., donation-based food will be served on the patio. Then at 7 p.m., False Brother and The Black Creatures will be performing, plus a set from legendary KC selector, Joc Max. You can find more information on the full list of releases and other participating stores here.